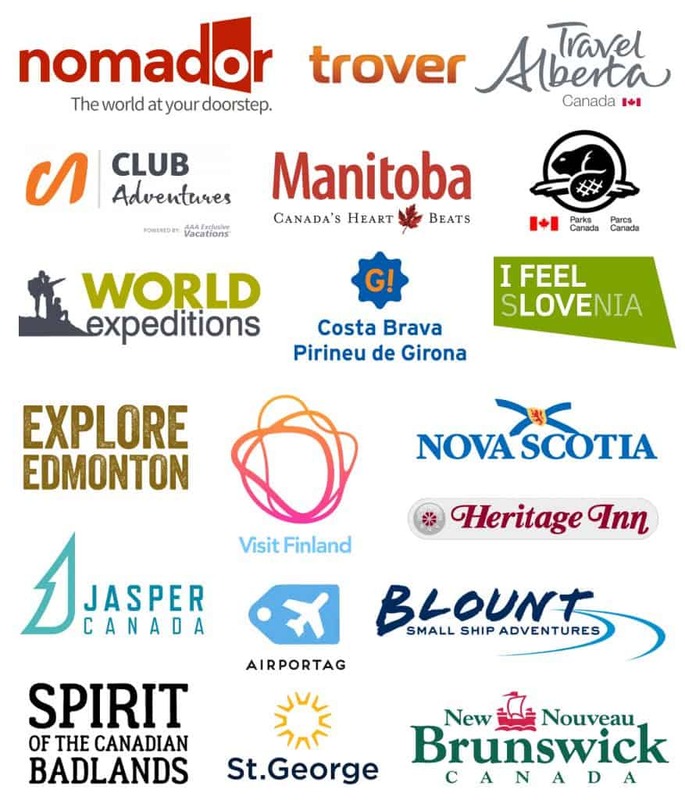 We are so proud of the work we have done for an amazing array of clients that include tourism boards and travel brands. HMI is far ahead of other agencies when it comes to screening potential influencers, making sure that their following is genuine and their ways of working legit. This means we can rest assured that each influencer we work with will deliver the desired results and reach a relevant, engaged audience. Their professionalism and eye for detail is unlike any other agency we’ve worked with and has made creating campaigns a smooth process. We’re also impressed by the flexibility of the team, they’re always willing to think with us and come up with new ideas and proposals when objectives or circumstances change. We admire their open mindedness, their forthright opinions, their ethics, and the quality of their work. From support with our communications strategy, to everyday management of some of our advertising and social media accounts, it is thanks to their team that we now have a better idea of how to reach an international audience. In addition, and probably even more importantly, they are helping us to build the right community of people, by reaching out those who are open to the world, tolerant and curious about other cultures. Pete and Dalene approached us with a detailed and professional pitch of a campaign that would be tied together with our existing campaign. They brought their own ideas to the table and were extremely open to everything we suggested. Working with them has been great, and they have been total rock stars and professionals. They are definitely all that they say and more. The info was clear, concise, precise, and the written notes are really full of value. They all [seven sessions] were very informative. I need to take them all over again to move farther into social media world of understanding. Great classes! I took away solid ideas/tips from every session.